Home » Blog » Cheap Car Rental or No Deposit Car Rental? As we are keen for you to make the best rental car decision for you, we thought we’d clarify this even more. Below, we’ve pulled together some rental examples for May that are directly co.
At first sight the differences are big. This is where choice comes in. You can go with the wallet-friendly option from RC365 or the quick, premium service option with World Wide Reservations. These examples are the lowest drive-away price for each site. All cars are collected on terminal via a FREE (Why the capitals? Some providers charge for this service) shuttle bus. Why does RC365 cost less? It’s because the headline price is the bare basic for driving the car away. The price shown for World Wide Reservations has some extra costs included. Most important of these costs is fully comprehensive insurance for anyone between the ages of 25 and 99. And don’t forget that World Wide Reservations is deposit-free, and there are no cancellation costs. If you don’t turn up for whatever reason, you won’t lose out. With RC365, these costs will usually be up-front and it’s money wasted if you’re a no-show. In other words, World Wide Reservations gives you the most convenient, hassle-fee car hire. 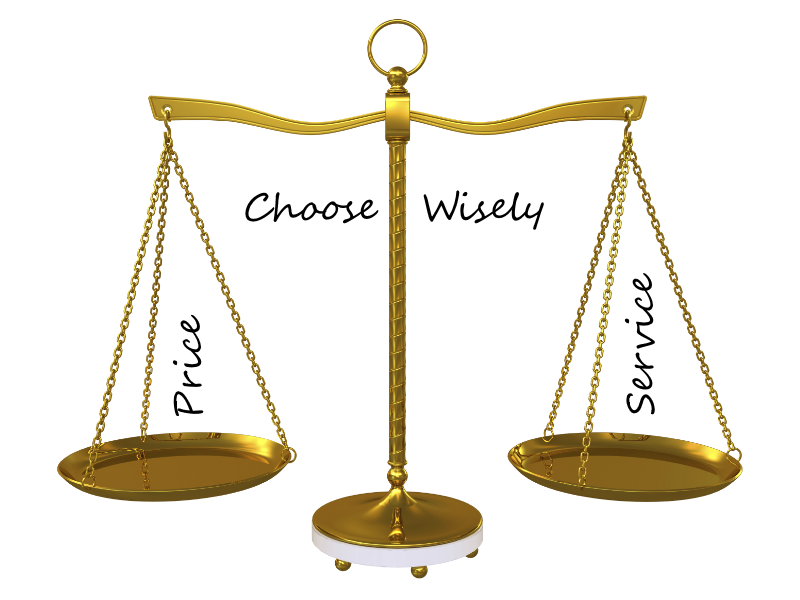 RC365 can cost less but takes more time and effort to choose and book. And don’t forget that by the time you’ve added extras that equal the options offered inclusively with World Wide Reservations, the prices can be similar. Also, always read the terms and conditions. This is more important with RC365 as it offers rental cars from over 400 providers and the T&Cs will vary. In short, you can go with the convenient, inclusive, quick and easy World Wide Reservations and pay more, or you can go with the do-it-yourself option at RC365. With both sites you get the personal service of the owner, Robert Smith, on +44 (0) 7704 325 670 or at robert@wwideres.co.uk.